Located opposite the picturesque Clive Square, Expressotel is 7-minutes’ walk from the waterfront at Marine Parade. It offers modern rooms with flat-screen TVs. Guests enjoy free WiFi. 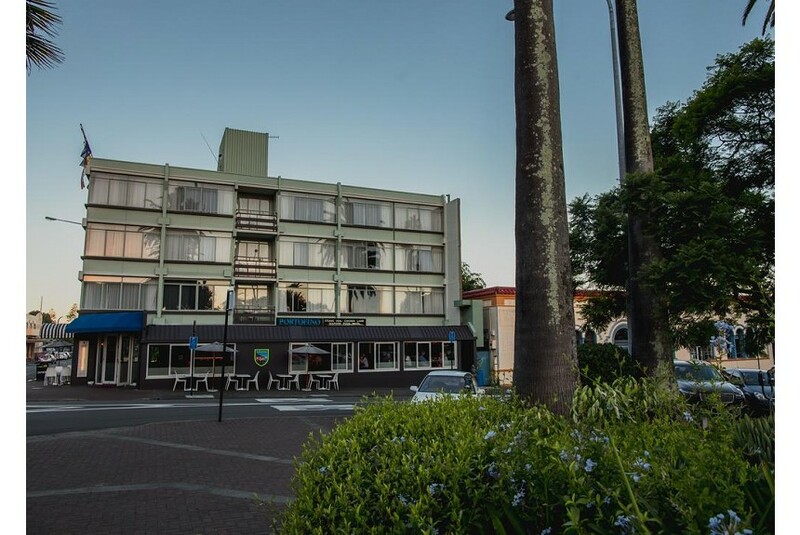 Located in the heart of Napier, the retro expressotel is opposite the Municipal Theater and is 7 minutes’ walk from Hawke’s Bay Museum. It is 10-minutes’ drive from Mission Estate Winery, Church Road Winery and Hawke's Bay Airport. Guests are within reach of cafes and restaurants. The air-conditioned rooms have a desk, a refrigerator and tea and coffee making facilities. Each room has an private bathroom with a shower.